How Raikov achieved this technique is notable. His deep trance identification caused the students in the second and third groups to be regressed to an early age. At that stage, they would associate their identity into the Raikov model and this created the feeling of “growing up” with their instrument. In doing so, their perspective changed. The students in the third group saw themselves as being master musicians, so that is what they became. 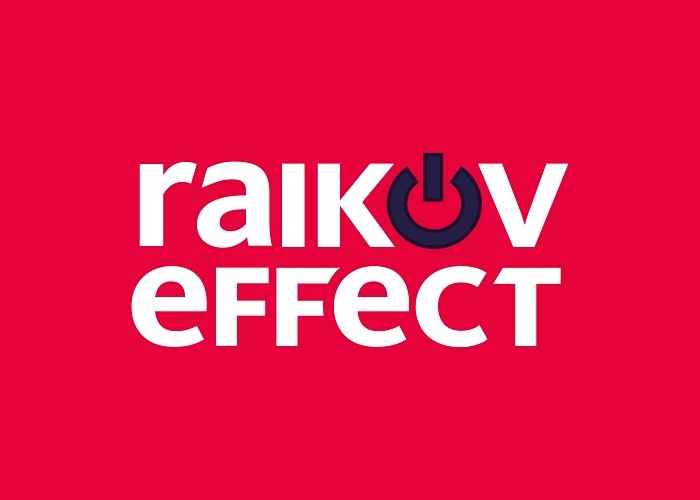 Through deep trance identification studies that were completed in 1971, the Raikov Effect was discovered.